The pressure to do more, be more has never been more intense. Online marketing. Self-help books. Movies, magazines, and gym memberships. Even church attendance and social media streams have become a means of comparing ourselves to impossible standards. Am I pretty enough? Hip enough? Spiritual enough? 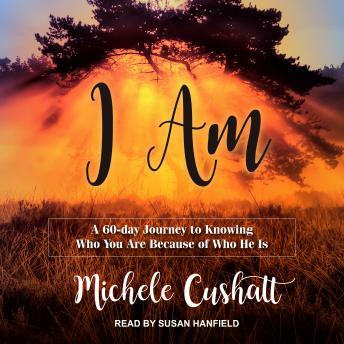 When a brutal bout with cancer changed how she looked, talked, and lived, Michele Cushatt embarked on a soul-deep journey to rediscover herself. The typical self-esteem strategies and positivity plans weren't enough. Instead, she needed a new foundation, one that wouldn't prove flimsy when faced with the onslaught of day-to-day life.